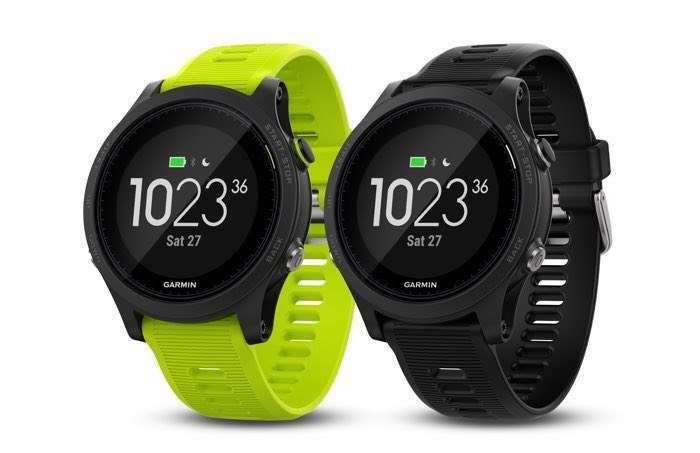 Garmin has announced the launch of its latest smartwatch, the Garmin Forerunner 935 which is designed for running and triathlon. The Garmin Forerunner 935 comes with a heard rate monitor, GPS and a wide range of features and it will cost $500. New training features – with technology provided by Firstbeat – make it easier for Forerunner 935 users to monitor performance and better prepare for a race or training cycle. Training status automatically analyzes previous exercise and fitness levels to provide insight into how the athlete’s body is responding – letting them know if they are training productively, peaking or overreaching. Training load gives users an overview of their weekly activity and helps them determine if they are training in the right zone and whether their sessions are too easy or hard. Additionally, the new training effect metric tracks and reviews the aerobic and anaerobic benefit of a training session, letting athletes know how their training is improving their ability to push the limits. With these training features available at their fingertips, athletes can make adjustments and improvements to their training to become better, faster and more efficient come race day. You can fond out more details about the new Garmin Forerunner 935 smartwatch over at Garmin at the link below.